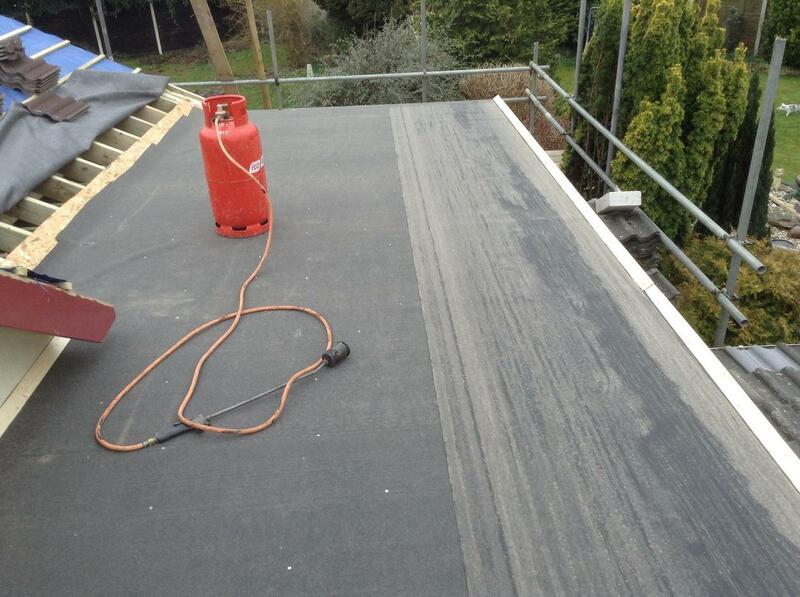 We offer a full and varied range of roofing services for clients in and around Faringdon and Swindon. From building brand new pitch roofs with a selection of stone, tiled or slate styles, to cost-effective and contemporary flat roofs, and even guttering and fascia replacements. Find out more about our business, and why we are your best bet for roofing in Faringdon and Swindon by clicking here. 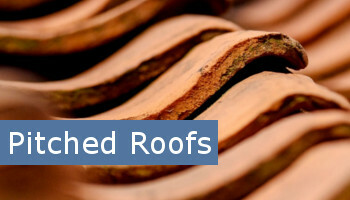 Click on the service you require below or scroll through our services page to see the full range of roofing services we offer. 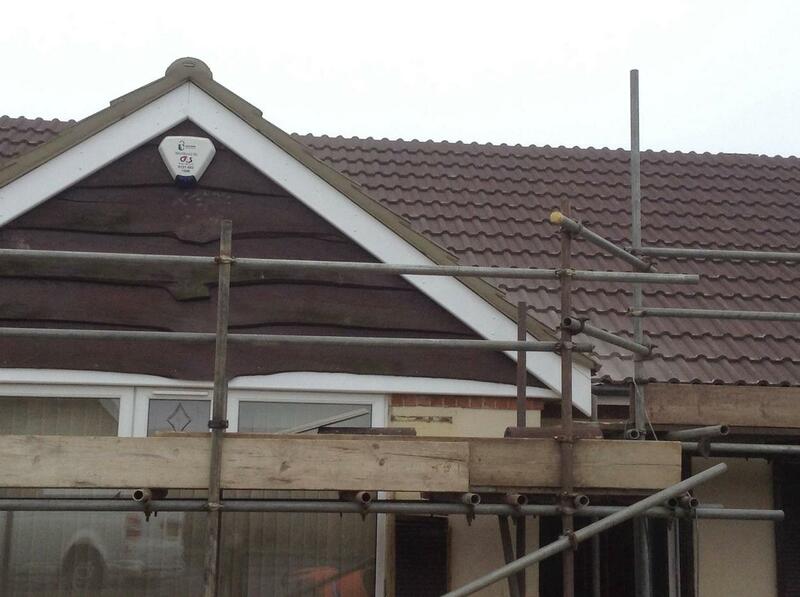 Pitched roofs offer a number of benefits if you are looking to build a new roof or have your existing roof replaced. There are a number of choices available to customers, in addition to being resilient and giving homes a very polished appearance. Pitched roofs come with long guarantees, and in the rare event a problem arises – we will return and rectify the problem at no extra cost. 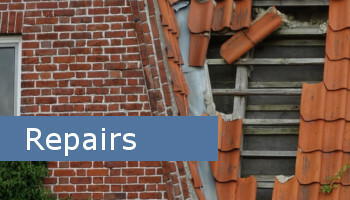 Whilst roofing in Faringdon and Swindon, we have repaired a number of broken roofs through the years. 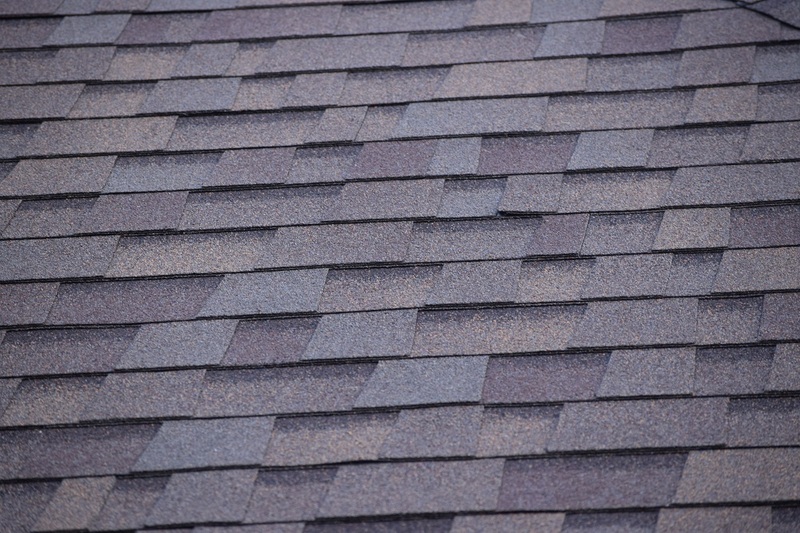 Some roofs may be so damaged they need a complete overhaul, whereas other roofs may only need minor cosmetic work. Whatever the problem, we will also match tiles and styles so that after time, the new tiles will look indistinguishable from the older tiles. There are a vast range of styles that can be assembled onto your roof. Tile, slate or stone, we have experience of building many different roofs. 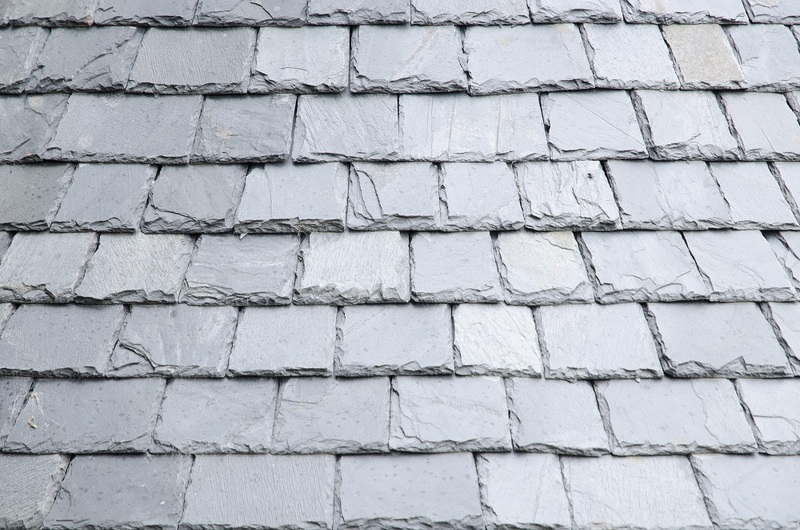 Slate can give your property a real elegance as well as being long lasting. 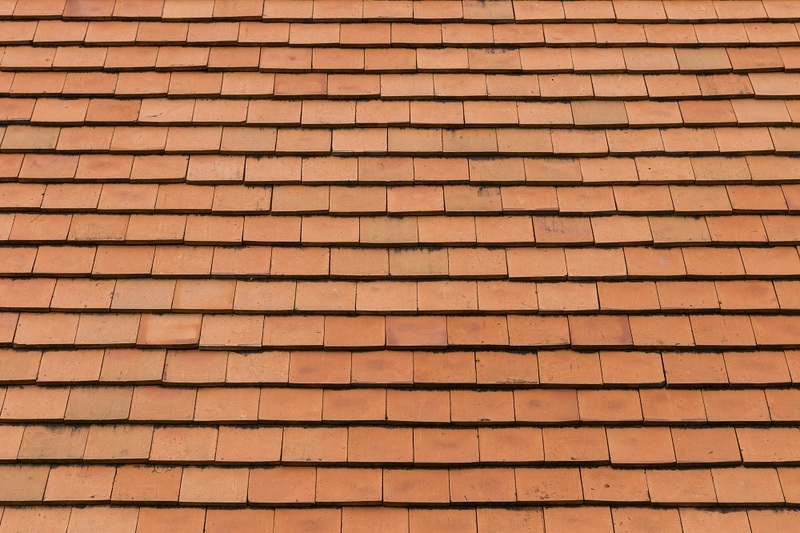 Whereas concrete or clay tiles allow extra choice as they come in more colours and styles. If your property is listed or particularly old you may want a stone roof to compliment it. You can then decide whether you want that stone natural or man-made. Whatever your thoughts, we can guide and assist you in the planning stage to come up with your perfect roof. Then, using our expert skills we will be able to make that perfect roof a reality. Although not as aesthetically pleasing as pitched roofs, flat roofs are extremely versatile and can suit any building height, in addition to being perfect for garages and extensions. Although tiled roofs are more hard-wearing, flat roofs still have lifespans ranging from 20-50 years. There are a number of considerations that need to be discussed when implementing a flat roof from colour to structure to materials. As professional roofers in Faringdon and Swindon, we can advise on this, as well as offer guarantees on the flat roofs. So that, in the unlikely event of problem occurring, we will return and find a solution at no extra cost. Although recent developments mean flat roofs last longer and are more durable, the structure of the roofs mean they are particularly prone to ‘pooling’. This can have a serious effect on the structure of the building. Whether your flat roof needs an overhaul or a minor repair, our expertise in this area means we can judge the best ways to keep your flat roof in optimum condition. When choosing the best flat roof for your house, you will need to consider budgets, styles and materials. You may want a GRP (Glass Reinforced Plastic) flat roof instead of an EPDM rubber flat roof as they last longer, but they are more expensive. 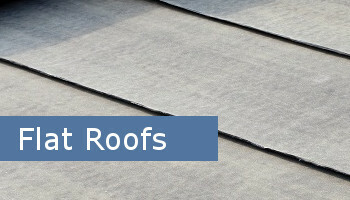 Call us now for a discussion on the variations and how we can find the best flat roof in Faringdon and Swindon for you. 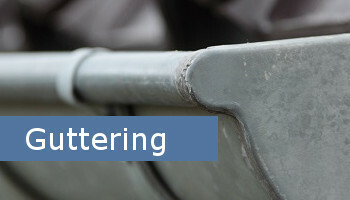 Guttering, uPVC Fascias, gutter guards and downpipes are crucial components of your house which guard against the various elements. If any of these features is broken, as roofers in Faringdon and Swindon we can fix these problematic areas. uPVC fascias are crucial in draining rainwater away from your property, in addition to guarding against mould and damp. 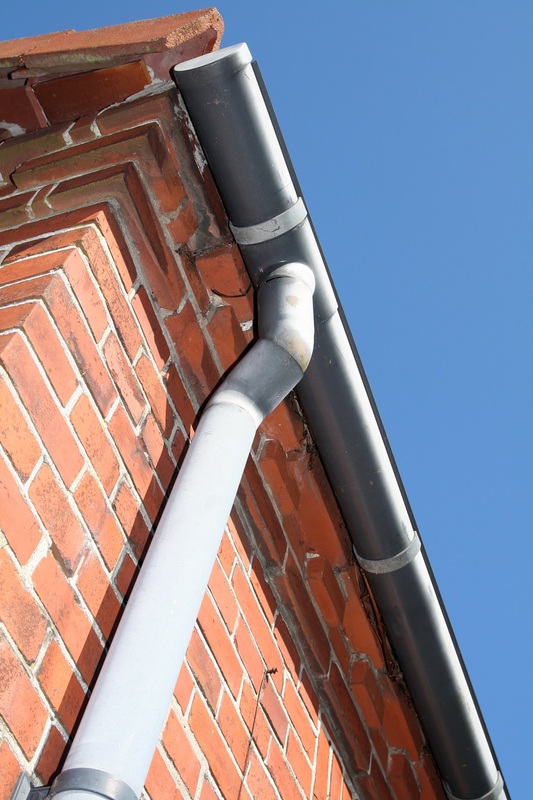 Whereas the gutters and downpipes support the structure of your building and help stop mould and blockages occurring. It is easy to forget about these elements in your house, but if you do, this could affect the exterior of your house and decrease its value. Our expertise will fix or repair these areas and advise on maintaining these for the future. With no maintenance, chimneys are prone to complications. Mortar can become loose and bricks can fall out of place. In serious cases chimneys can fall apart if no repairs are made. Our knowledge in this area means we can get your chimneys back to normal. 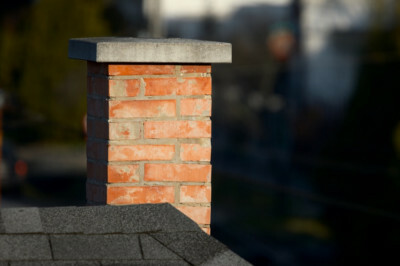 This can be done through re-pointing and re-seating the chimney or replacing certain components like vents and cowls. If seriously damaged we can remove and replace chimneys and help guard against water damage with lead flashings. In addition to Roofing in Faringdon and Swindon, we have many years’ experience repairing and maintaining chimneys. If unforgiving weather has inflicted major damage to your home, same day appointments are possible. We can quickly build a temporary or permanent roof to your house in order to relieve what will be an extremely stressful period for you. In the past, we have worked for insurance companies to fix a number of severely damaged residential houses spoiled by major storms. So we understand how important it is to have your house back in working order at minimal disturbance to you and your family. Having an insulated roof – can save you money and keep your house warmer. As Roofers in Faringdon and Swindon we can advise you on this process and expertly install the insulation for you. 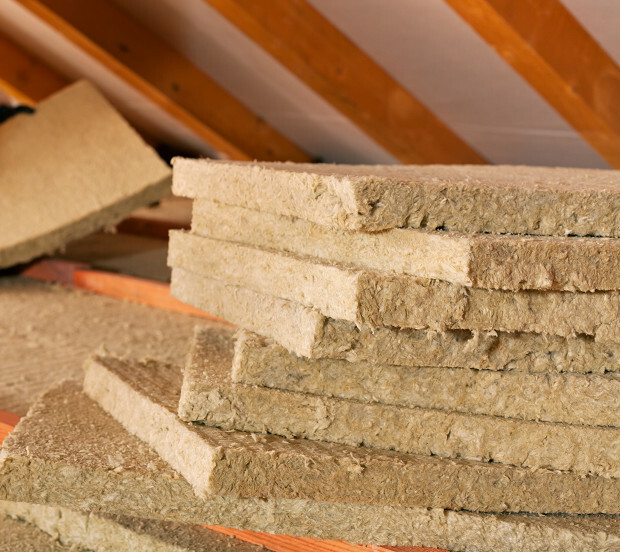 Whether you live in a detached house, detached bungalow or mid-terrace house, you can save serious money on your energy bills with a roof insulation. 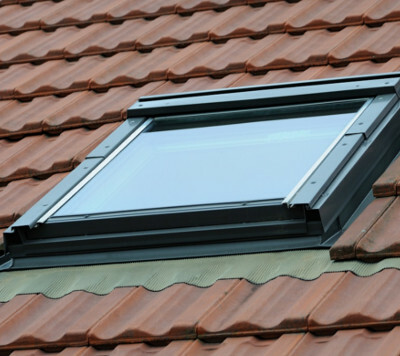 We have installed a number of Velux windows in the past. Skylights for flat roofs or sun tunnels for pitched roofs, we can follow your directions to incorporate the windows in a number of ways to compliment your dream home. Please add any photos of damage you need repaired. Let us know what service you require.